+ 8 = ten Required Please enter the correct value. 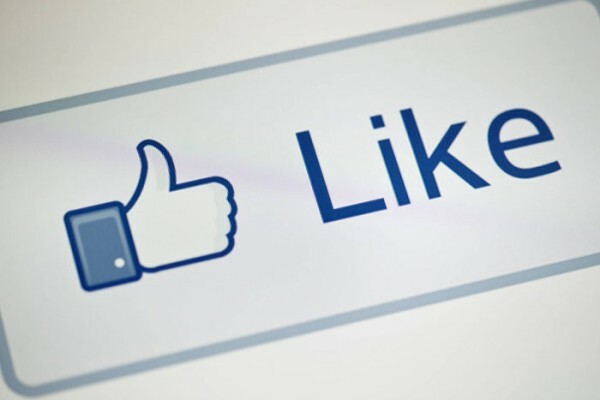 Facebook Inc. (Nasdaq: FB) just made another smart buy as it continues its shopping spree. To add to its string of significant acquisitions, Facebook has purchased Moves. Moves is a free app that logs users' daily exercise and fitness routines. It also keeps track of places visited, with a map showing where users have been throughout the day and how they got there. The Helsinki, Finland startup posted the news Thursday in a blog post: "Today, we're delighted to announce that Facebook has acquired our company and the Moves app." Moves' founders said its team will join the Facebook crew to "work on building and improving products and services with a shared mission of supporting simple, efficient tools for more than 1 billion people." Details of the deal weren't disclosed, but Moves stressed it will "continue to operate as a standalone app," adding it has no plans to "comingle data with Facebook." That's key, as privacy has been, and continues to be, a sensitive topic among Facebook users and critics. Industry experts said Moves fits in with Facebook's recent acquisition strategy. "For Facebook to really have a global business than can be more than just a fad, it is important for the company to branch out, to invest in apps and services that are not only complimentary but also help the business grow into different vertical markets," said Brian Blue of global technology research firm Gartner. Moves, Blue added, nicely complements Facebook's mission of growth, expansion, and connectivity by providing "a different type of service which is focused on mobility and social." It also keeps Facebook highly competitive among rivals. The Moves purchase comes as Apple Inc. (Nasdaq: AAPL) prepares to make fitness tracking a prominent feature in its highly anticipated smartwatch, the iWatch. Rumors have also surfaced that suggest Apple is set to launch Healthbook, an ambitious app capable of analyzing everything from activity to heart rate to blood oxygen levels.